Launched at the Autumn Gift Fair, March 2014 is a new range of cellphone cases by Wolfkamp and Stone (not Wolfamp and Stone as the sticker on the back says!) for Live Wires NZ Ltd. The cases have a lovely matte finish with rounded corners which feels great to the touch. 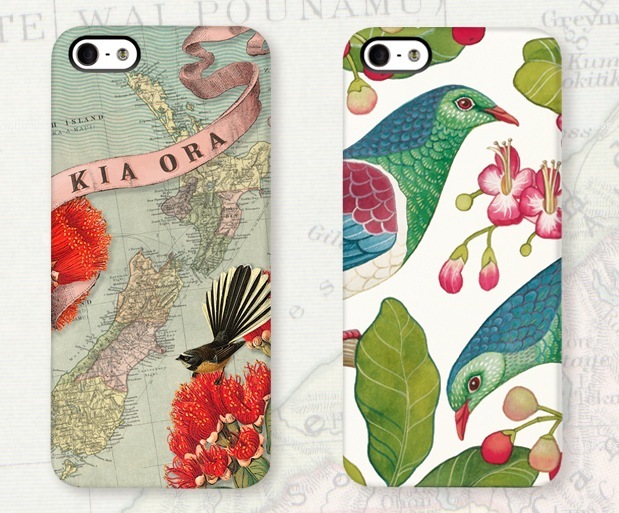 The range of NZ designer iPhone and Samsung case includes; ‘Kia Ora‘, NZ Vintage map with pohutukawa and fantail and ‘Kereru‘, NZ woodpigeon or kereru from the Henri Stone ‘Crown Birdy‘ series, above. 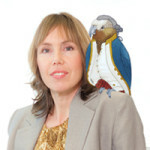 Below ‘Hello‘ NZ and Pacific Islands greetings and ‘Local Call‘ NZ towns and cities from Cape Reinga to Invercargill. 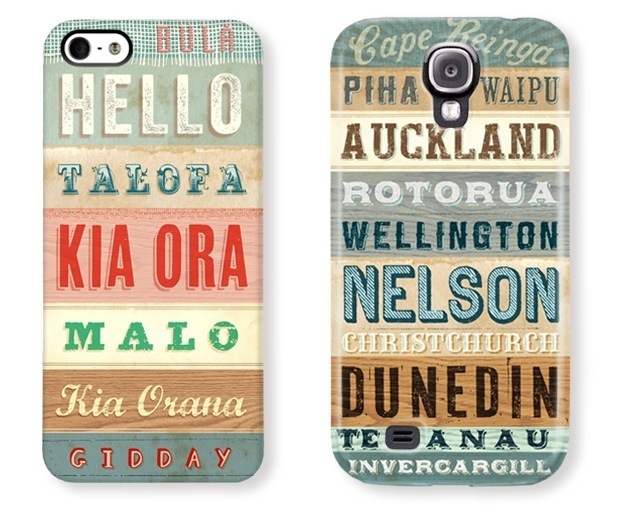 All designs are available as iPhone 5 and 5S and Galaxy S4 cases, except ‘Kereru‘ which is available as the iphone cases only. Look out for a display box with this banner at your local retailer or contact Live Wires NZ for wholesale orders or to find a retailer near you.